Study anywhere in the world. We unpack the requirements for an overseas study loan. So you’ve made up your mind that you’d like to study overseas, well your matric certificate isn’t enough, unfortunately so. You’ll need to supplement your academic record to qualify to apply because the education systems in overseas countries are totally different to that in South Africa (SA). 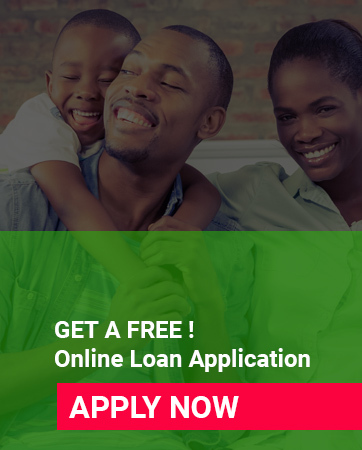 And especially so if you want to get access to student loans in SA to study abroad one such loan is Nedbank Student Loan that offers postgraduate studies abroad. And obviously by now if you are applying for a loan to study abroad it would mean that you have met the necessary requirements to qualify for entry into overseas universities. If so good you are one step closer to putting that student loan for your overseas studies to good use. And the reason I say so is because one of the qualifying criteria for the loan is a letter of acceptance from the overseas university in which you’ll be studying. Not forgetting also a proof of registration and costs and surety. Visit: https://www.nedbank.co.za to apply or for more information. Or contact Nedbank at 0860 555 111. The loan provides cover for tuition, student accommodation, textbooks and other study related equipment. The loan is quite affordable. Individuals are required to pay only the interest portion while studying.